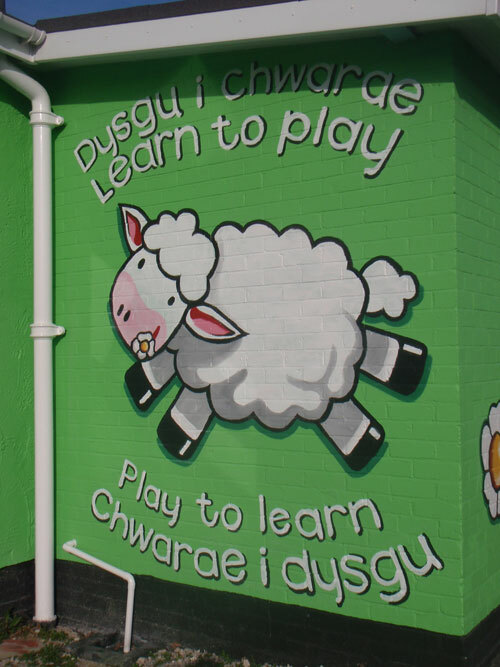 Little Lambs Day Nursery is a 48 place children’s private day nursery set in the seaside town of Kinmel Bay, North Wales. We aim to provide children with a safe, happy environment in which they can grow and develop individually. We aim to encourage social interaction, confidence, emotional well being as well as physical control and intellectual progression. We are registered for 48 children between the ages of 10 weeks and 10 years. We work on a rolling rota whereby all the children move round the various rooms of the building so they aren’t in the same one all day. 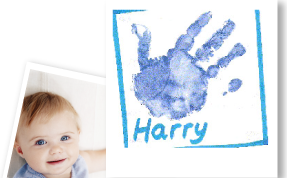 This was developed because when we are at home we don’t stay in the same room all day, and this gives the children a chance to have a variety of experiences in the nursery. 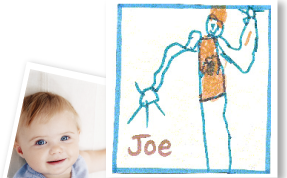 We also encourage the parent/carer to be involved in the day-to-day care of the children, by involving them in what activities we carry out and preference, routine and standard setting. 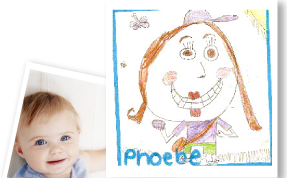 We also provide parents of nursery age children with a daily sheet or diary if they require it, which details what their child has done throughout the day. 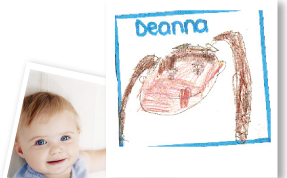 Photographs can be send to the parent on a daily basis of what their child is getting up to. Little Lambs will cater for all the needs of our children. Staff will ensure where possible that children with developmental needs have access to appropriate facilities, activities and play opportunities alongside their peers to help them further their development. Regular outings to beach, park, harbour, even to Asda to help buy some ingredients!